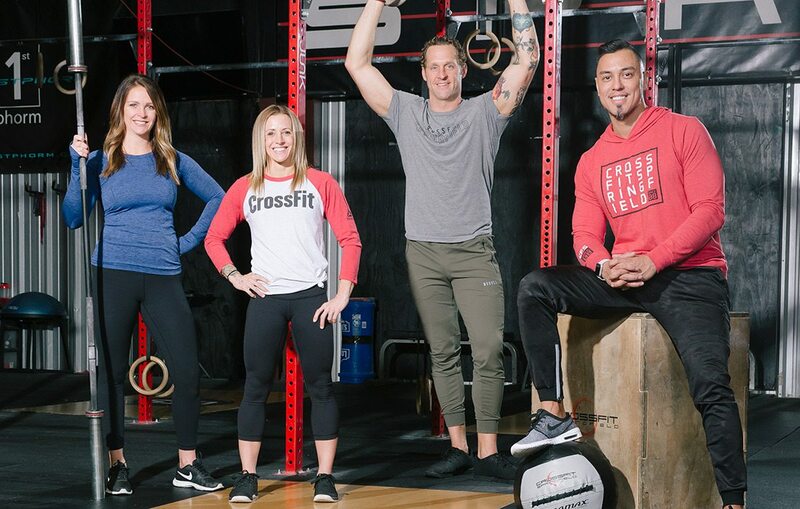 CrossFit Springfield is more than a gym—it is an uplifting community supporting each other on a lasting fitness journey. 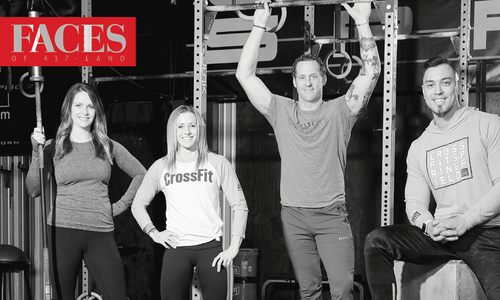 CrossFit Springfield believes in building healthier lives mentally, physically, and spiritually. No matter your background or current fitness level, they can help you achieve your fitness goals. Their 15 trainers and coaches tailor each workout to the individual, allowing them to assist people of any age, gender or experience level. From children to seniors and every age in between, CrossFit Springfield members benefit from fun, effective and thoughtful programming. The expansive facility also offers free childcare, showers/changing rooms and, of course, all the strength training and conditioning equipment you could possibly need.